The Easter eggs are "hidden" objects in titles by programmers. Increasingly these hidden items are inserted into the games, from independent developers to large producers. Most of them are quick jokes or reference to pop culture, but what about when the productions bring an obscure message or disturbing scene? Super Mario Galaxy became a hit on the Wii when transporting the beloved plumber through the cosmos. However, in one of the mustachioed tours, he will reach 'Shiverburn Galaxy: a galaxy that has phases of lava and ice. 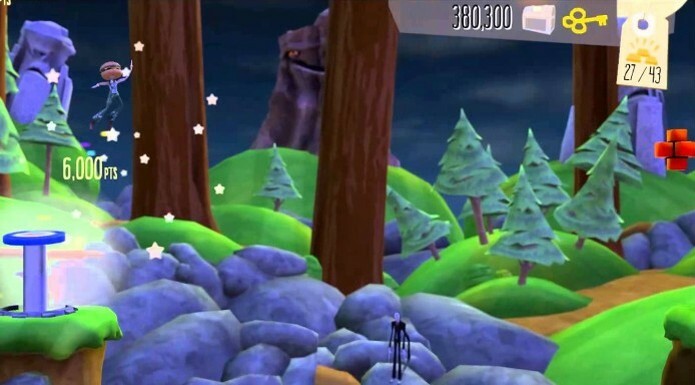 If the player triggers the first-person view and look up the mountain stage, he will see three slim figures, with long, thin arms and big eyes that accompany it during the phase. 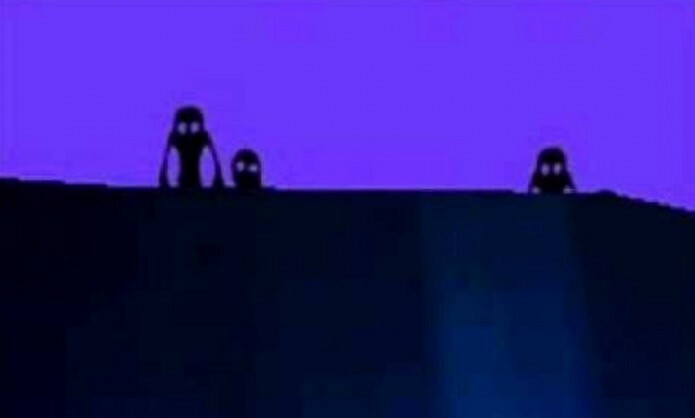 Although harmless, the figures are strange and frightening. Who played Left 4 Dead know the kind of more dangerous zombie world: Witch. The undead is apparently harmless, because only cries on his knees and ignores everyone, but you just shoot it or just make noise next to that hell begins. Witch scream and run behind the character, attacking him with sharp claws until death or until it is removed by a friend of the player. 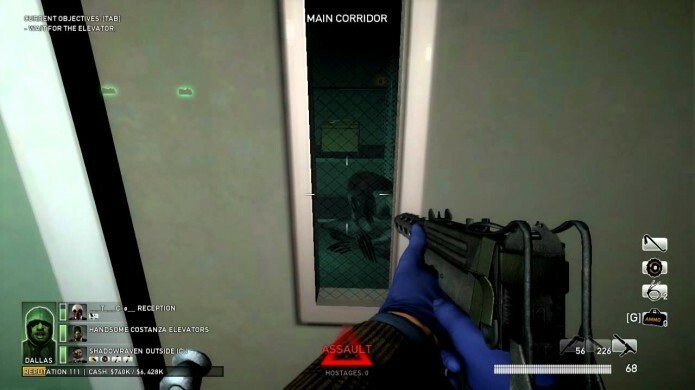 If nothing else, the zombie also appears in the game Payday: The Heist, the famous banks to theft game. Mission 'No Mercy', the protagonist escapes the law while the police try to capture him at all costs. During the flight, you can hear the sound of the Witch crying coming from one of the rooms. If you peer through the small opening glass, you will see the freak crying on his knees, and look at her for a long time, it appears in front of you to scare you before disappearing. In addition to difficult and fun, Bit.Trip Runner 2 has an easter egg bizarre. During the phase of the forest, you can see at various times the Slender figure of just watching you. As if not enough apparitions, to the end of phase - when you enter a cannon to end bonus - you take to shooting, the screen filled with static and Slender appear to scare you. Sonic will appear repeatedly on the screen with a strange feature on the face, while in the center a message in Japanese will arouse the curiosity of the player. 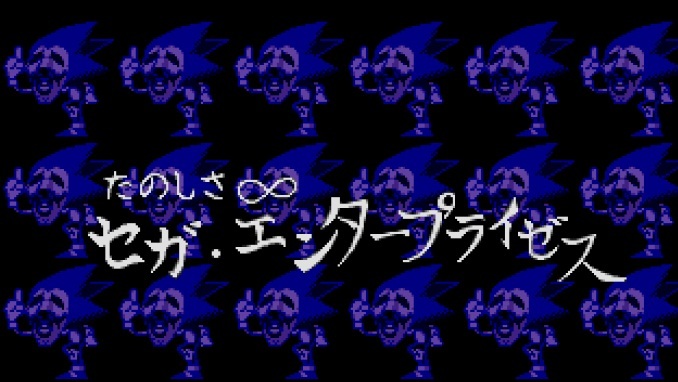 While it is disturbing and bizarre, the words mean only "Infinite Entertainment, Sega Enterprise. Image made by Majin. "In this case," Majin "is the nickname of Masato Nishimura landscape designer. From the San Andreas, it is already known among fans of the GTA series that hides mysteries and legends (who never heard of 'Bigfoot'?). Perhaps knowing that fame and want to play around with the fact, Rockstar GTA V spread in a number of Easter eggs for players to find. One of the most terrifying is the Mount Gordo Ghost. 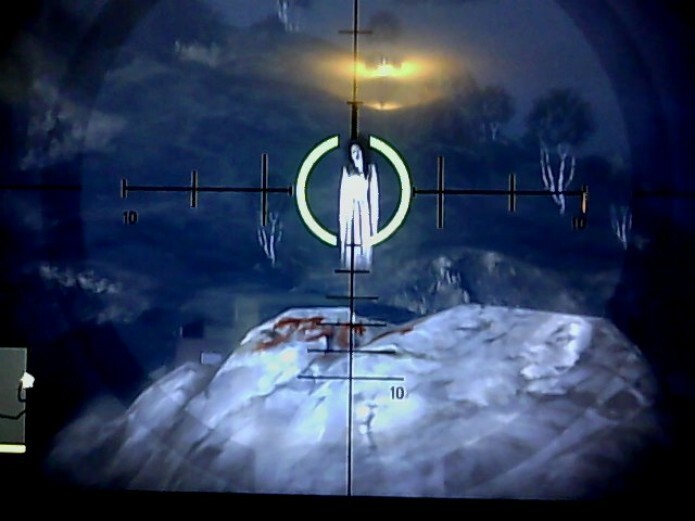 If you go to Mount Gordo and up the mountain, just to 23h, see the ghost of a woman - very similar to Samara, the movie "The Ring" - that will be waiting, and if you approach, it will disappear. She later reappears on a written message the blood that says, "Jock". The Easter egg is based on the true story that occurred in the 70s, when a couple walked by Mount Gordo and a woman named Leonora Johnson, died mysteriously. In the game, the word 'Jock' can refer to Jock Cranley, the character mentioned in radio programs and advertisements for help in his campaign for governor of San Andreas. Some theories say the ghost is the wife of politician.